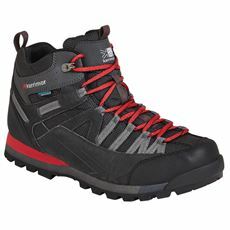 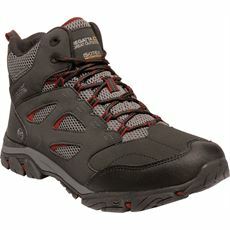 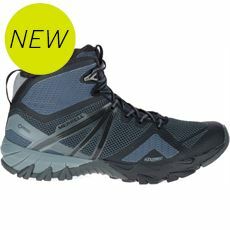 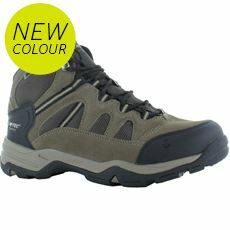 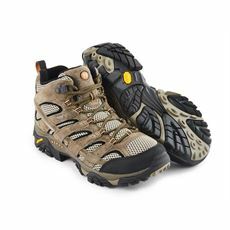 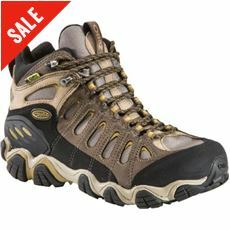 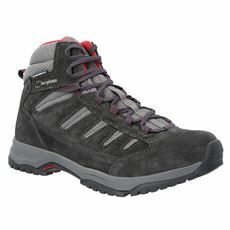 If it’s a blend of practicality, comfort and style you’re looking for in a walking boot then you’re in the right place. 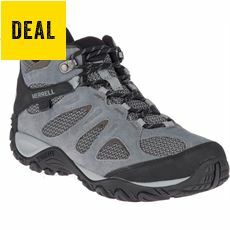 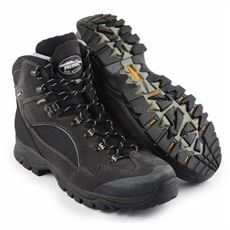 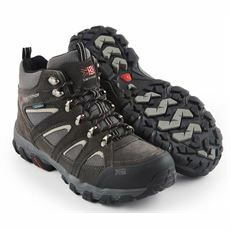 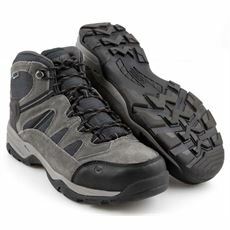 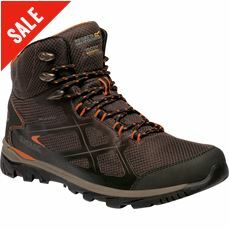 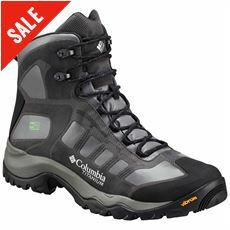 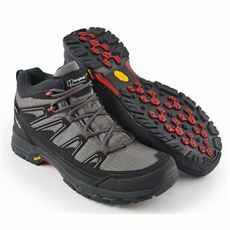 Here at GO Outdoors we’ve got a great range of men’s waterproof fabric walking boots that are designed to be easy to walk in while keeping the wet weather and puddles out so your feet stay warm and dry throughout your walk. 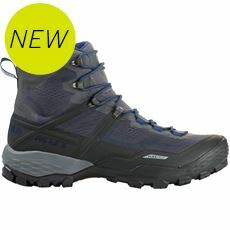 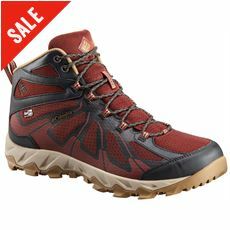 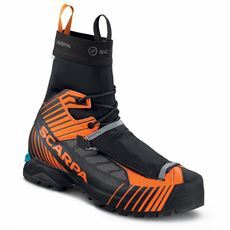 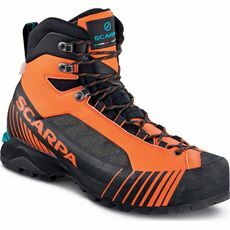 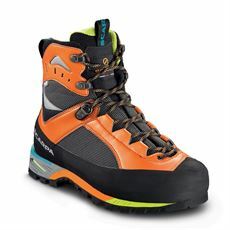 As anyone who enjoys walking will testify, getting your feet wet or cold can ruin the experience no matter how great the view is, so ensure that you’re fully prepared with these lightweight but waterproof men’s boots from top brands like Regatta and Salomon. 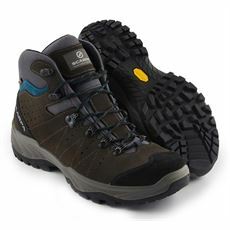 You can pick up your waterproof fabric boots from your local GO Outdoors store or shop online today.